Rillchoice Nigerian International gospel singer, songwriter, guitarist, recording and performing artist. 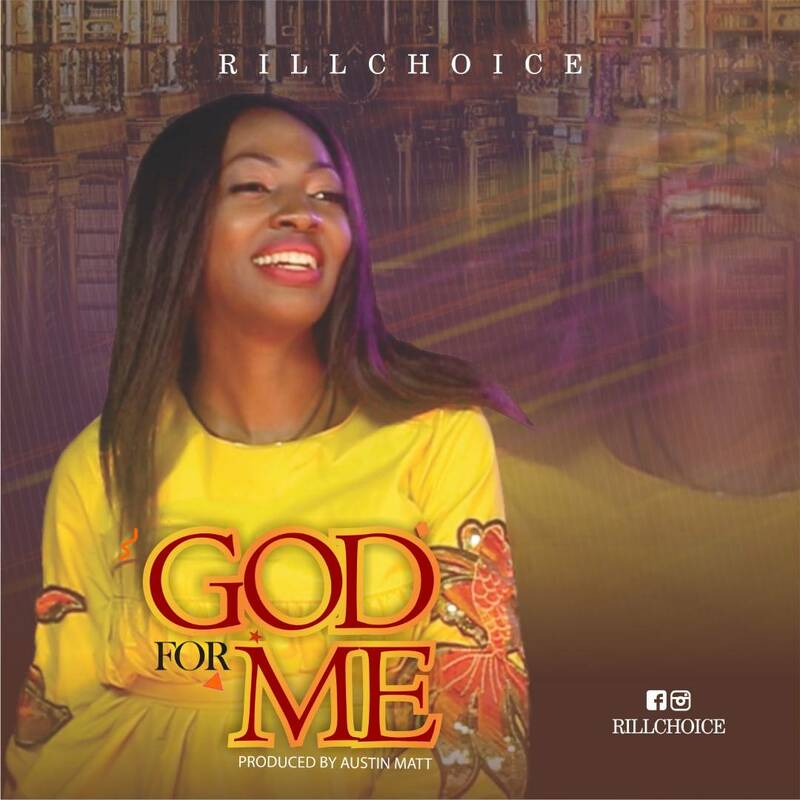 Releases new single “God for Me” produced by Austin Matt. The talented Songstress provides a danceable gospel alternative for Nigerian Christians. Eyes have not seen, nor ears heard, the kind of Glory and Grace upon this song. According to Rillchoice this song was inspired by Apostle Paul (Romans 8:31). It’s as if the apostle takes a deep breath as he thinks over God’s love and then asks God’s people, “What then shall we say to these things? If God is for us, who can be against us?” Glory to God, this song affirms the scripture. As you listen and sing along confessing God word upon your life What more evidence do we need that since God is for us, nothing can be against us?